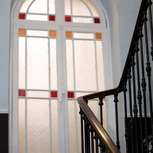 Hôtel des Flandres in Nice is perfectly located, just 100 meters from the train station, close to the great Avenue Jean Médecin and their shops leading to the famous Place Masséna and 800 meters away from the beach. You can stroll along the Promenade des Anglais, the old town and its flower market, the Musée d'Art Moderne, the Théâtre National and the Acropolis Convention Centre. Enjoy the pleasant reception 24 hours a day, take advantage with office services: mail, fax, internet, ..., Continental Breakfast served in the dining area and safes at the reception. 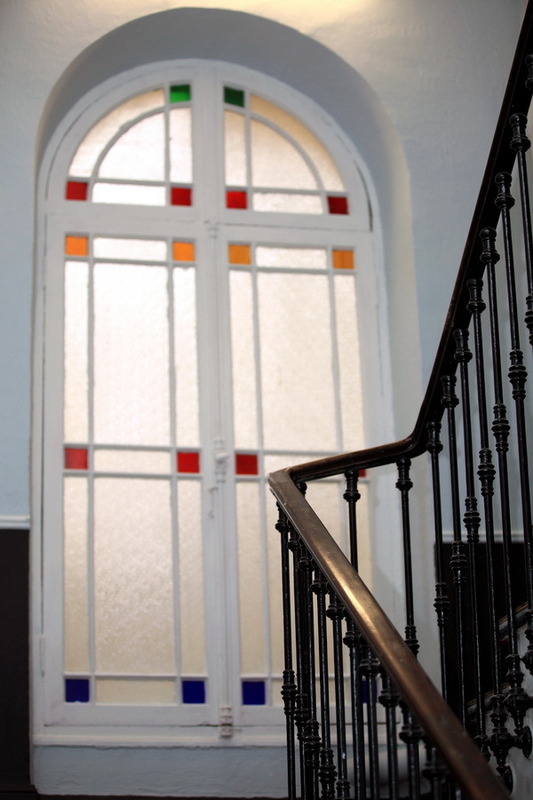 All rooms are bright and spacious, equipped with a private bathroom (bathtub or shower), a direct telephone line, a desk, a television with international channels and a mini bar. 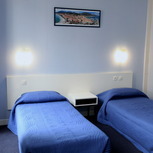 Room: 5 chambre basique. De la peinture serait la bienvenue ainsi que de refaire les joints de la salle de douche. Positive: La situation géographique de l'hôtel la taille de la chambre familiale et de copieux petit déjeuner.